Smart procurement aims to leverage public buying power in pursuit of social, environmental and innovation goals. 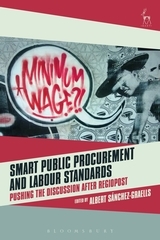 Socially-orientated smart procurement has been a controversial issue under EU law. The extent to which the Court of Justice (ECJ) has supported or rather constrained its development has been intensely debated by academics and practitioners alike. After the slow development of a seemingly permissive approach, the ECJ case law reached an apparent turning point a decade ago in the often criticised judgments in Rüffert and Laval, which left a number of open questions. 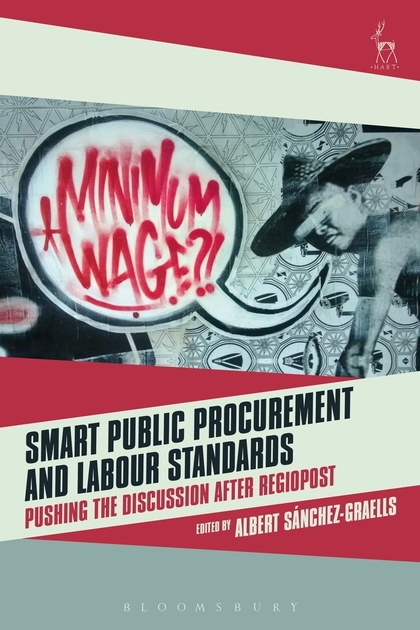 The more recent judgments in Bundesdruckerei and RegioPost have furthered the ECJ case law on socially orientated smart procurement and aimed to clarify the limits within which Member States can use it to enforce labour standards. This case law opens up additional possibilities, but it also creates legal uncertainty concerning the interaction of the EU rules on the posting of workers, public procurement and fundamental internal market freedoms. These developments have been magnified by the reform of the EU public procurement rules in 2014. 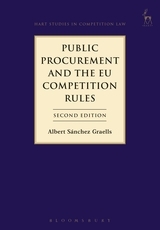 This book assesses the limits that the revised EU rules and the more recent ECJ case law impose on socially-orientated smart procurement and, more generally, critically reflects on potential future developments in this area of intersection of several strands of EU economic law. 3. Article 56 TFEU and the Principle of Proportionality: Why, When and How Should They be Applied After RegioPost? 11. Collective Bargaining and Social Dumping in Posting and Procurement: What Might Come from Recent Court of Justice Case Law and the Proposed Reform of the Posted Workers Directive? 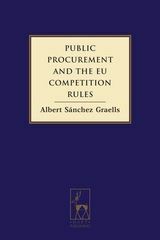 Albert Sanchez-Graells is Reader in Economic Law at the University of Bristol Law School and Member of the European Commission Stakeholder Expert Group on Public Procurement.